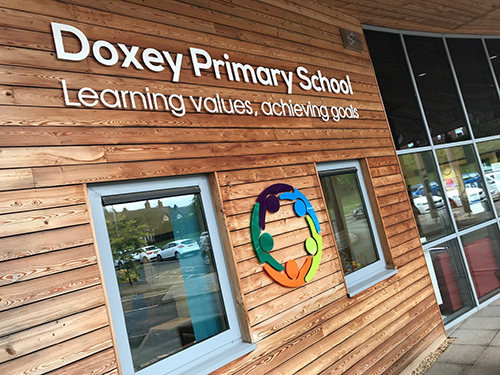 Welcome to Doxey Primary School, where every child is valued as an individual; we aim to nurture well rounded, respectful and confident children who achieve knowledge, understanding and skills at the highest levels to ensure their future as responsible citizens and life-long learners. 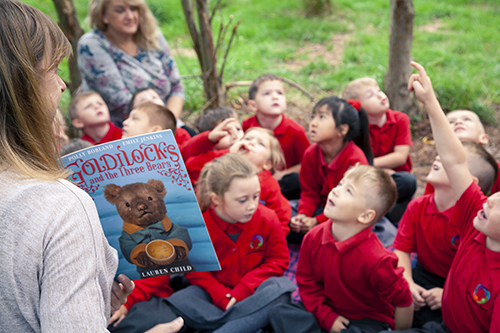 We strive to enjoy our learning and make it as much fun and as meaningful and relevant as possible using an appropriate and challenging curriculum, which meets the needs of, and enthuses, our children. 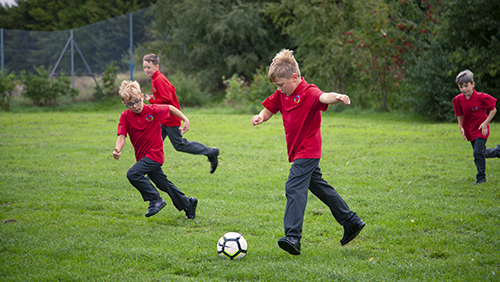 This is enhanced by exciting extra-curricular activities which open pupils' minds to a wider world. 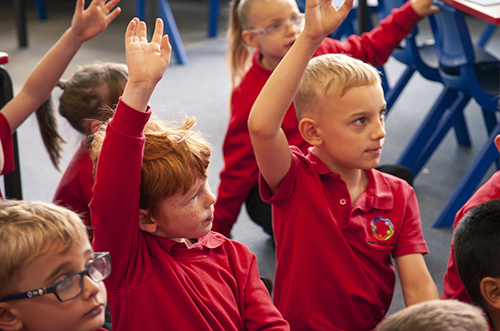 Our Governing body and staff are committed and passionate, and truly care about children, their welfare and progress. 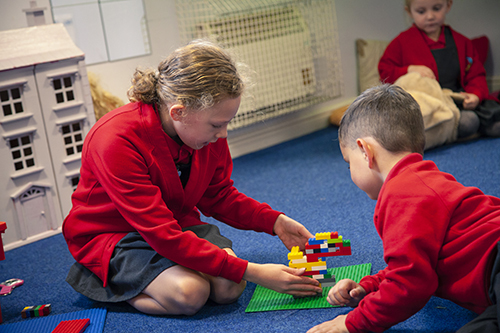 We aim for high standards and to help children take pride in their school and achievements. We are fortunate to have a supportive local community and value our parents' participation. 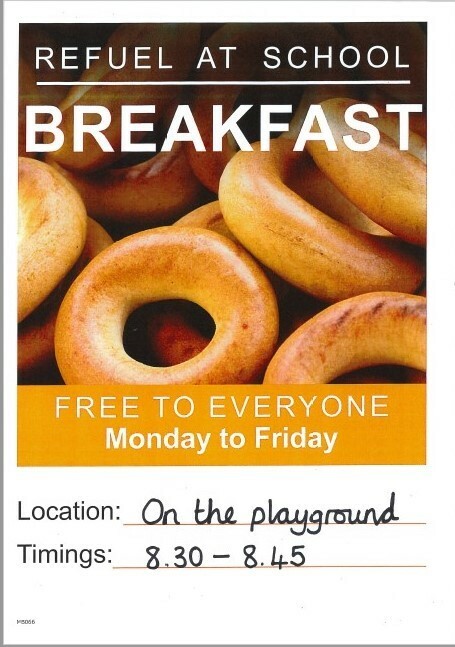 Free to everyone - served on the playground from Monday 29th April, 8.30-8.45am.